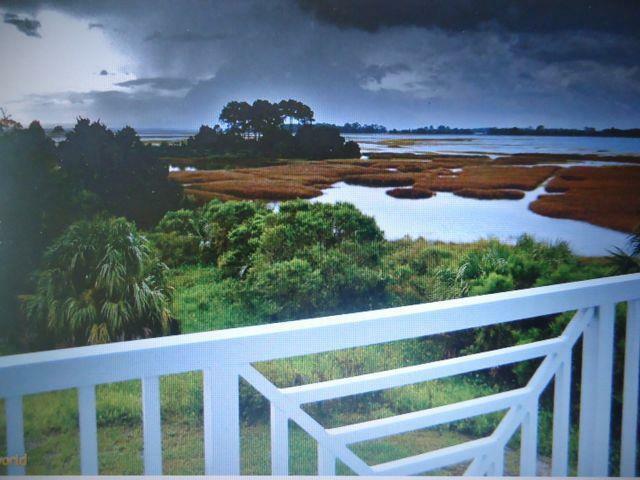 This upscale 3bed /2 1/2bath GULF VIEW CONDO located in Egret Landing is seconds away from fishing, scalloping, kayaking or enjoy a lazy day at the community pool! 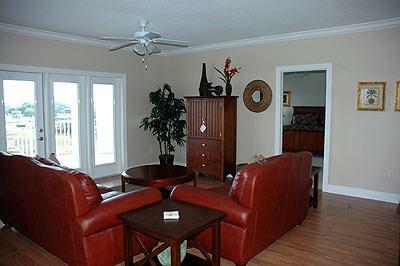 The condo offers two Gulf View balconies where there is always a gulf breeze. 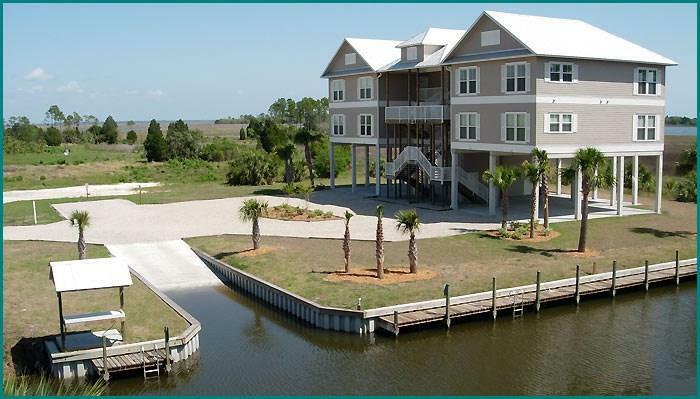 There is a community boat ramp, fish cleaning station and dock! 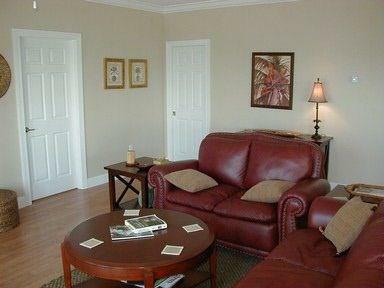 Come relax and enjoy ; southern hospitality awaits !